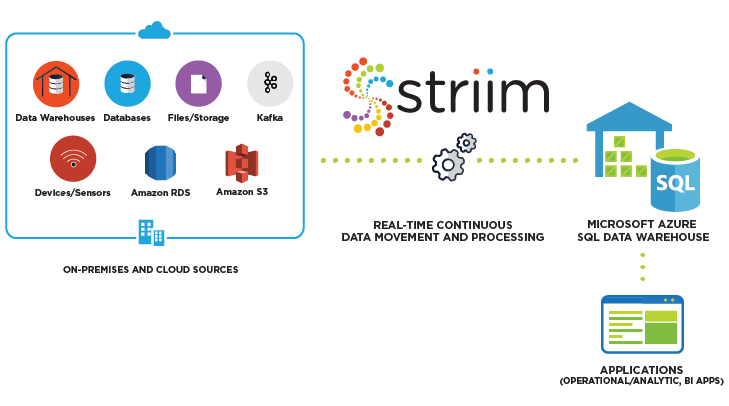 The Striim platform, running in the Azure Cloud, offers non-intrusive, real-time data ingestion from data warehouses (including Oracle Exadata, Teradata, Amazon Redshift), databases (including Oracle, SQL Server, HPE NonStop, and MySQL), log files, messaging systems, sensors, and Hadoop solutions with in-flight transformations and optimized delivery. By delivering continuously updated business data to Azure SQL DW, Striim eases cloud-based analytics and supports operational decision making on a continuous basis. 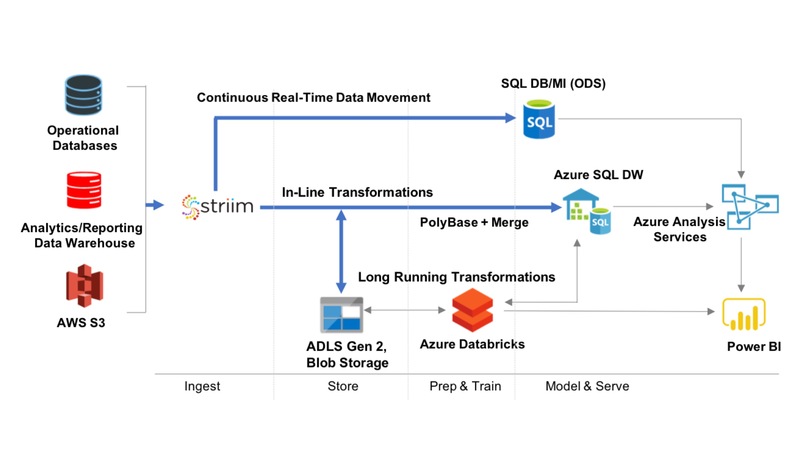 Striim offers a secure, reliable, and scalable service for real-time collection, preparation, and movement of unstructured, semi-structured, and structured data into Azure SQL Data Warehouse. It enables phased, zero database downtime migration to Azure SQL DW from existing data warehouses by running them in parallel. 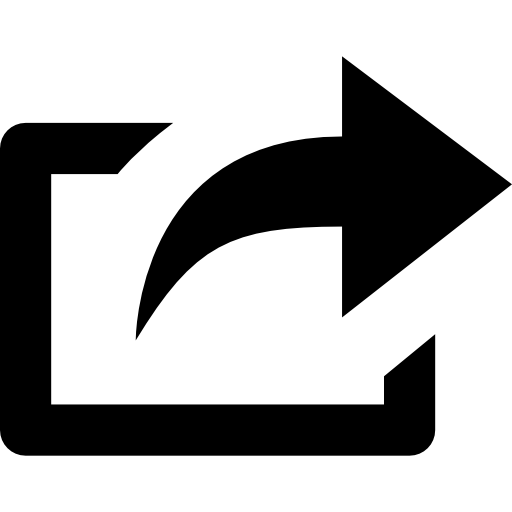 For real-time data movement from enterprise databases, Striim uses low-impact change data capture (CDC) to avoid any modification or performance impact on source production systems. Via in-line transformations, including denormalization, before delivering to Azure SQL Data Warehouse, it reduces on-premises ETL workload as well as data latency. 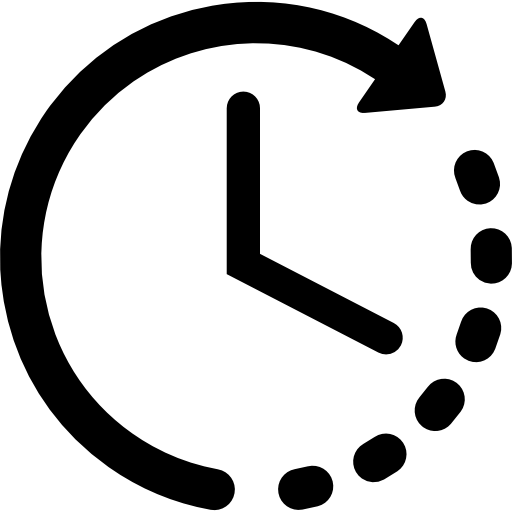 Striim enables fast data loading to Azure SQL DW through optimized interfaces such as streaming (JDBC) or batching (PolyBase). Azure customers can store the data in the right format, and provide full context for any downstream operations, such as reporting and analytical applications.